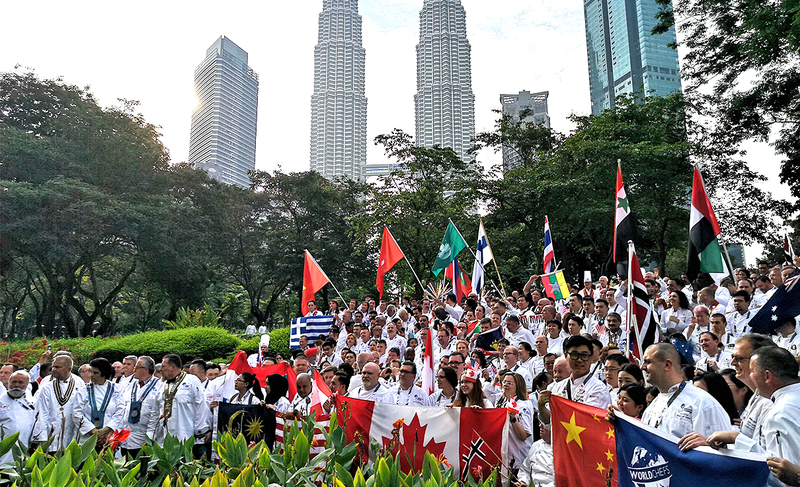 KUALA LUMPUR, 9 July 2018: Malaysia Convention & Exhibition Bureau (MyCEB), together with Professional Culinaire Association (PCA) will be serving up the best Malaysia has to offer to delegates attending the Worldchefs Congress & Expo (WACS) 2018. The biennial event is expected to welcome around 1,000 delegates with 70 percent representing arrivals from 105 countries in Kuala Lumpur from 11th to 14th July 2018. "Economically, the high traffic in arrivals is slated to bring an estimated RM 14.7 million in economic impact to the country," said Datuk Zulkefli Hj. Sharif, Chief Executive Officer (CEO) of MyCEB. When it comes to the destination, he continued to state that winning the bid in Stavanger, Norway four years ago is the first milestone and a beginning towards an impressive journey to Malaysia. "MyCEB assisted in the bidding process by putting together the support for the local organiser. Now is the time for us to showcase what Malaysia has to offer to our incoming delegates, as we are determined to deliver what has been pitched." This year, the four-day Congress is themed Asia On A Plate will include topics that addresses new chefs in the world of restauranteurs, creativity and a sustainable future. To make the event more 'appetizing', a cooking challenge will be thrown to chefs from various countries. Hosting WACS 2018 is the ideal platform for Malaysia to further showcase its unique cuisine influences and expertise to the world. As MyCEB comes close to its 10th year in service for the business events industry, Datuk Zulkefli, who has been there from the start says that events such as WACS 2018 often enable Malaysia to be a magnet for professional expertise and talents in culinary industry. "We are looking beyond the benefits of having just this one business event for Malaysia. I am confident that after WACS 2018, Malaysia will not only be a destination that is known for our own culinary experience, but will also be catapulted as a hub. The country has what it takes to be the centre of culinary excellence as it is an ideal platform to network with like-minded industry players, gain insights and ideas on the latest food technology and trends, as well as share best practices with their counterparts from all over the world. 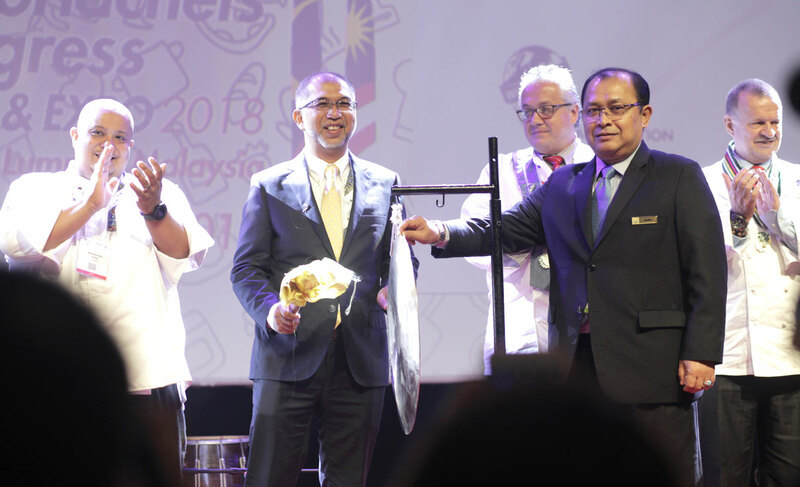 As an affordable destination, culinary apprentices can be assured a good stay together with exposure of the industry from Malaysia and beyond the Asian region," Datuk Zulkefli pointed out. The Congress is organised internationally by The World Association of Chefs' Societies or Worldchefs. The association is a dynamic global network of more than 100 chefs' association representing culinary experts at all levels and across specialities. Held in three countries prior, the Congress is renowned for giving delegates invaluable insights of industry solutions and unlimited opportunities in developing connections with leading suppliers and elite professionals. While Congress will be held in the KL Convention Centre, bespoke tour programmes curated for delegates include 'makan' (eating) trips to Penang, Ipoh and Melaka. All three states have long established its reputation as a gastronomic haven with exotic mix of delicious cuisines and is a must visit for all who come to Malaysia. "As the local organiser of the WACS 2018, Professional Culinaire Association of Malaysia hopes that this event will be a platform to showcase the diversity of cultures and cuisines of what Malaysia has to offer to the world. Apart from that, we hope to create a legacy impact – a continuous impact in our four core areas of education, networking, competition and humanitarian and sustainability, said Chef Kamaruddin Adnin, President of Professional Culinaire Association of Malaysia. "MyCEB has been a strategic partner with us since day one; from securing the winning bid of hosting the Congress back in Stavanger 2014, to advising and linking us to relevant parties in ensuring the successful hosting of WACS 2018" Chef Kamaruddin further added. For more information of WACS 2018, visit www.worldchefs2018.org. 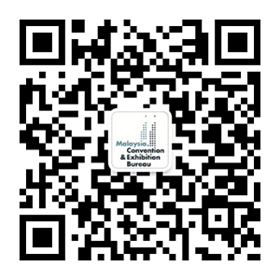 To get in touch with the business events component, visit www.myceb.com.my or call +603 2264 3000.